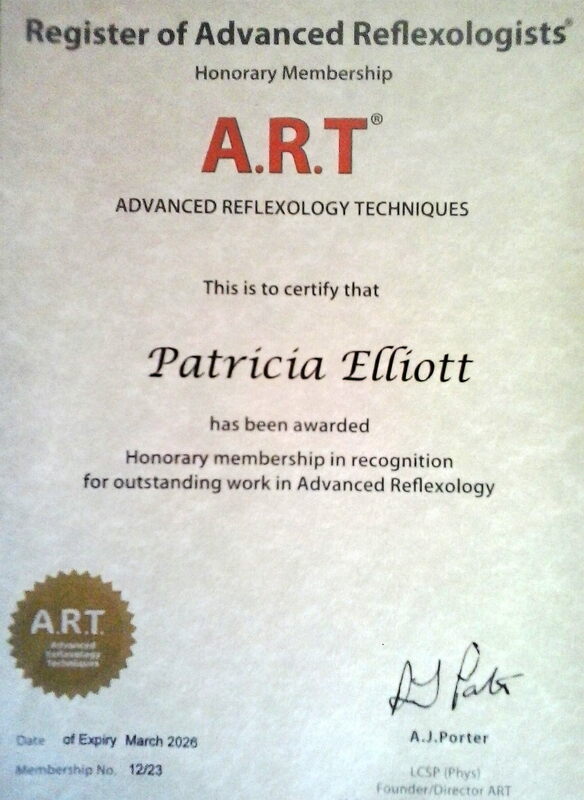 Honorary Membership of the ART Register of Advanced Reflexologists. 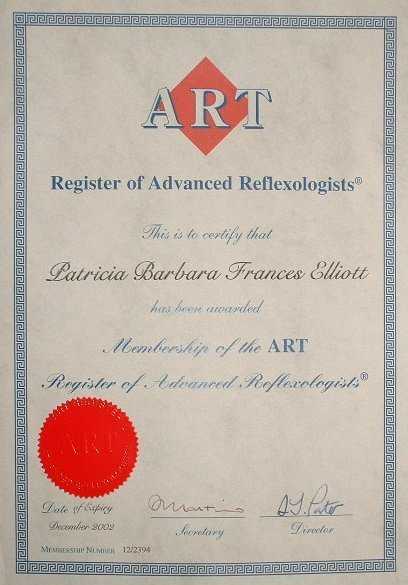 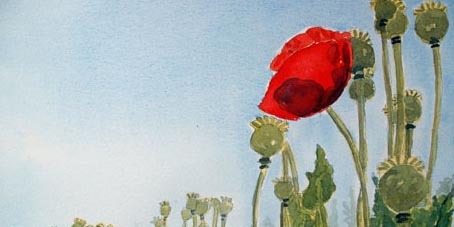 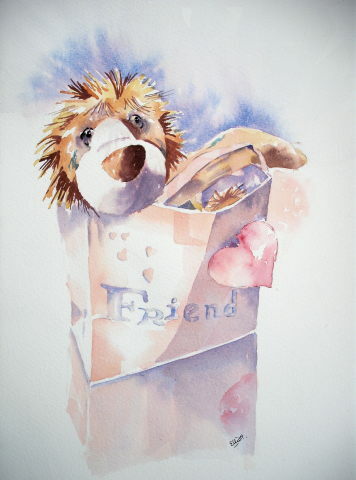 Member of the ART Register of Advanced Reflexologists. 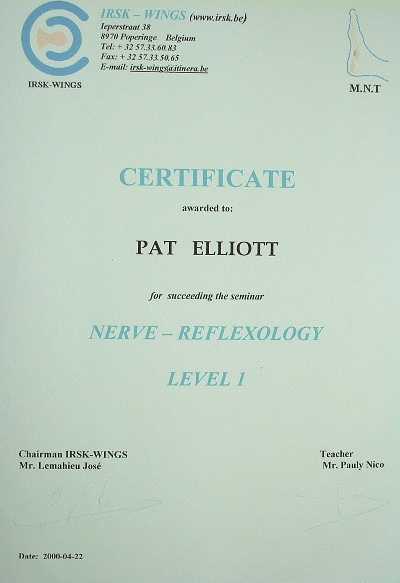 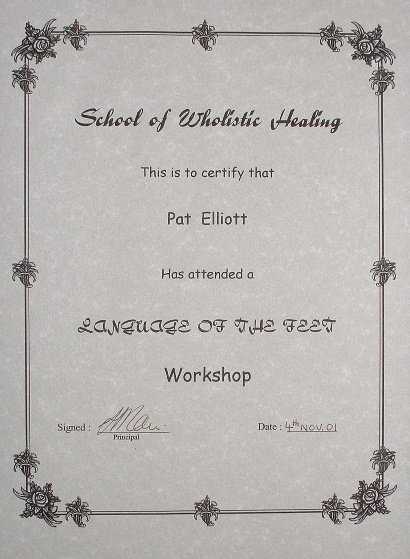 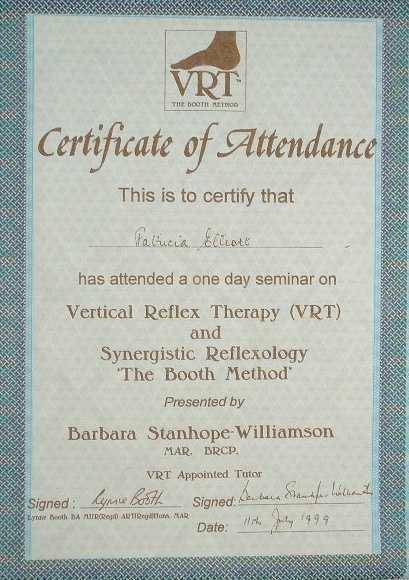 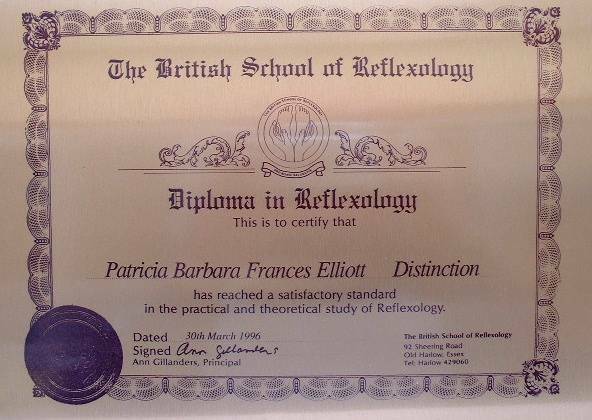 Member of the British School of Reflexology.